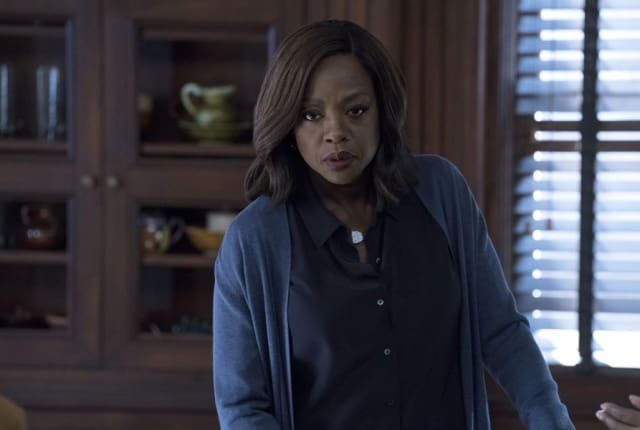 Watch How to Get Away with Murder Season 4 Episode 14 online via TV Fanatic with over 8 options to watch the How to Get Away with Murder S4E14 full episode. Affiliates with free and paid streaming include Amazon, iTunes, Vudu, Netflix, YouTube Purchase, Google Play, Hulu Plus, and Verizon On Demand. On How to Get Away with Murder Season 4 Episode 14, after detectives get a break in the Simon's case, Annalise helps the "Keating 4" come up with a plan.